All 4 lenses will make their debut in the coming Beijing P&E Imaging Fair. 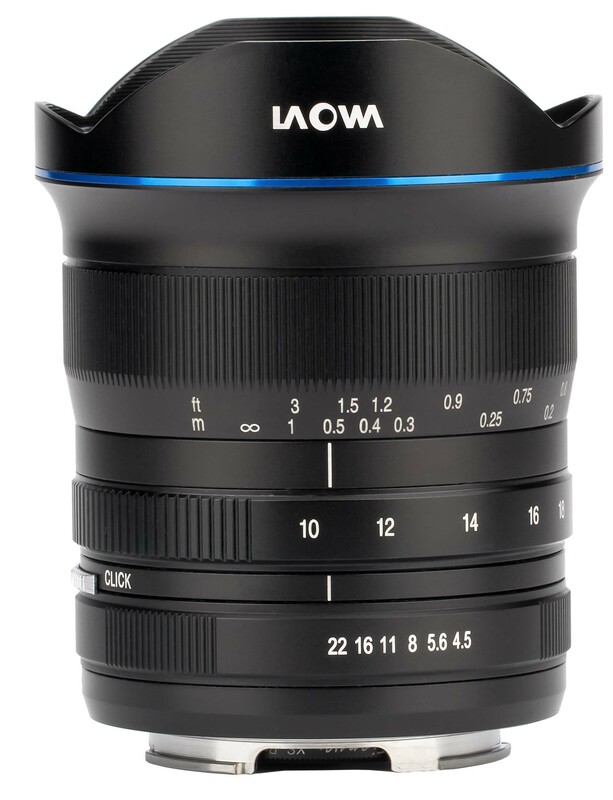 Anhui China, Apr 20, 2018 – Venus Optics, the camera lenses manufacturer who had previously launched a number of unique Laowa camera lenses, is proud to announce 4 new and unique lenses. This lens is currently the widest zoom lens available for Sony full frame E-mount cameras. Designed primarily for travel photography, Venus optics have managed to compress the size to smallest in its class, less than 10 inch (<10cm) and only 1.1 pounds (<500g). The 102° (18mm) to 130° (10mm) angle of view provides flexibility for photographers to compose landscape or architecture photos with ease. The lens houses with 14 elements in 10 groups with 2 aspherical elements & 1 extra-low dispersion element to deliver exceptional performance. It can focus as close as 15cm for some mini-macro shooting. A rear filter slot is included to fit with 37mm filter. Click/clickless aperture can be toggled by the switch on the lens barrel. 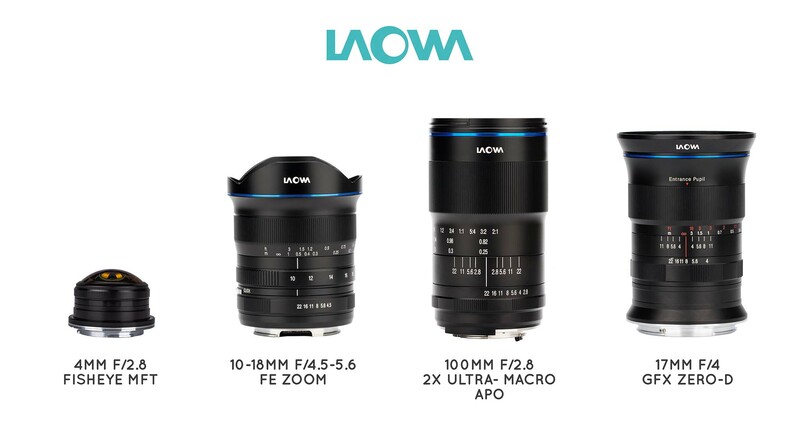 Followed by the success of the Laowa 60mm f/2.8 2:1 Macro, the 100mm f/2.8 2:1 Macro is the 2nd member of Laowa 2:1 macro line-up. This new 100mm lens can cover full frame sensor size and focus from 2:1 magnification to infinity. The wide magnification range allows macro photographers to capture subject at any sizes. 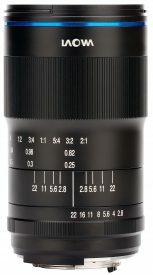 This 100mm portrait lens also features an apochromatic (APO) characteristic that no chromatic aberration can be found. 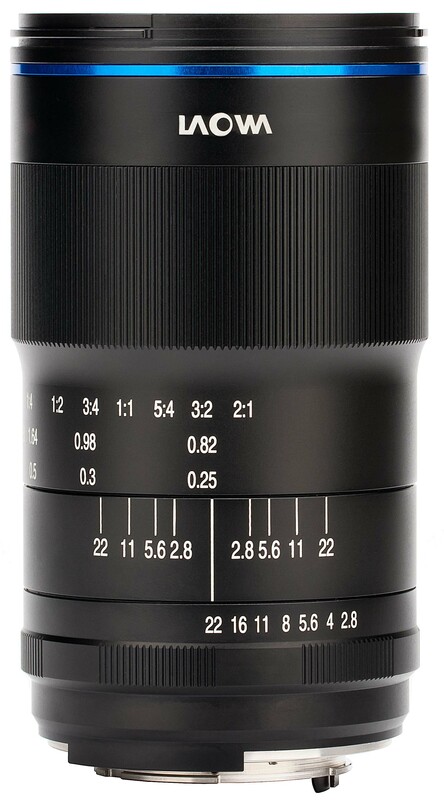 The 12 elements in 10 groups optics design delivers a crystal sharpness image in both macro and tele distances. Canon EF / Nikon AI / Pentax K / Sony FE mounts are available. All four lenses will be available for trial at Venus Optics’ booth (T225) in Beijing P&E Imaging fair during 3rd-6th May 2019. They are expected to be shipped in mid/late 2018. Exact shipping date and pricing are to be confirmed. This entry was posted in 3rd Party Lens and tagged Laowa 10-18 f/3.5-4.5, Laowa 100mm f/2.8 2X Ultra Macro APO. Bookmark the permalink. Trackbacks are closed, but you can post a comment.